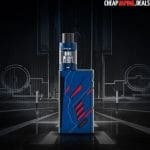 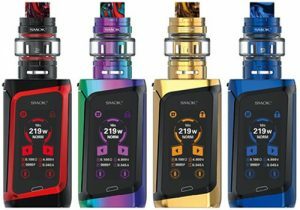 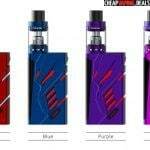 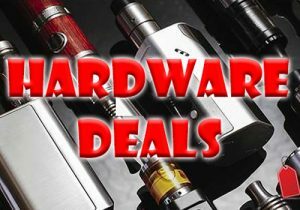 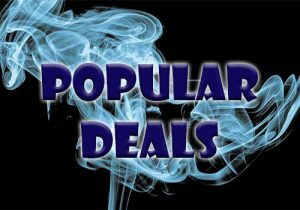 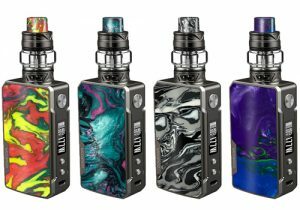 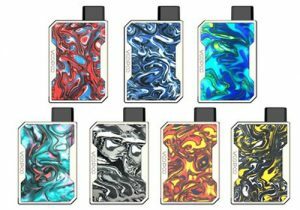 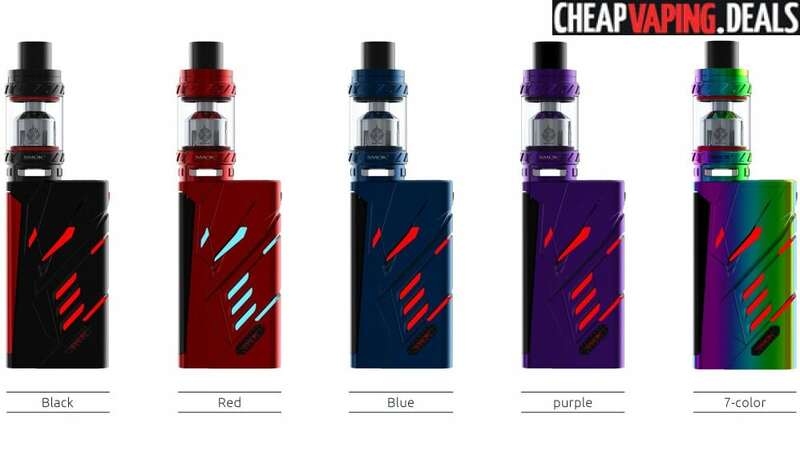 Here’s a fantastic deal on the SMOK T-Priv Box Mod or Kit w/ Big Baby TFV8 Tank. 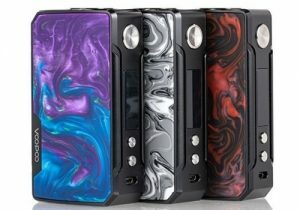 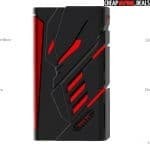 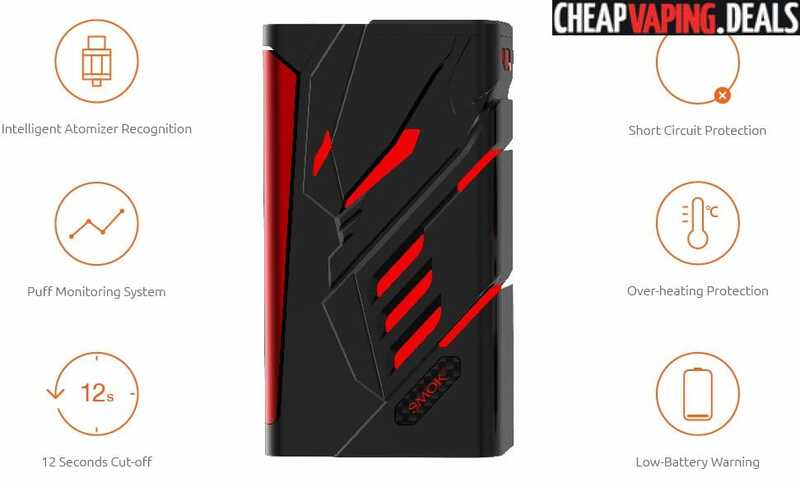 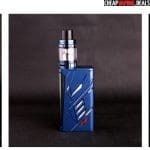 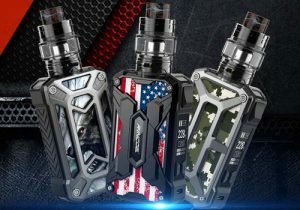 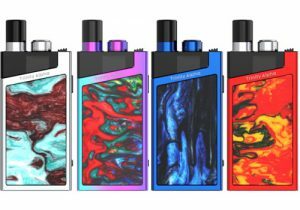 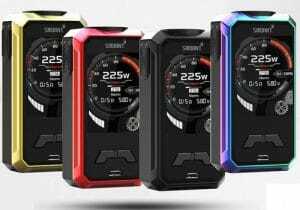 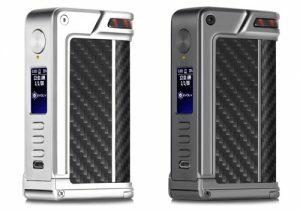 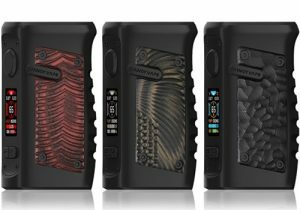 The T-Priv is Smoktech’s latest high powered box mod. 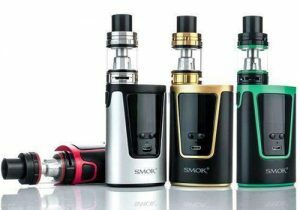 It features a maximum 220 watt output, adjustable LED, a large firing key and beautiful hollow design. 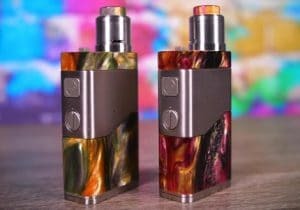 On the technical level, this mod is quite capable. 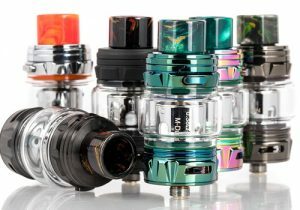 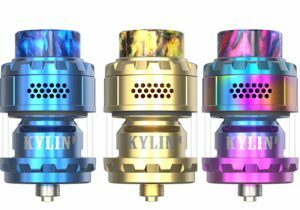 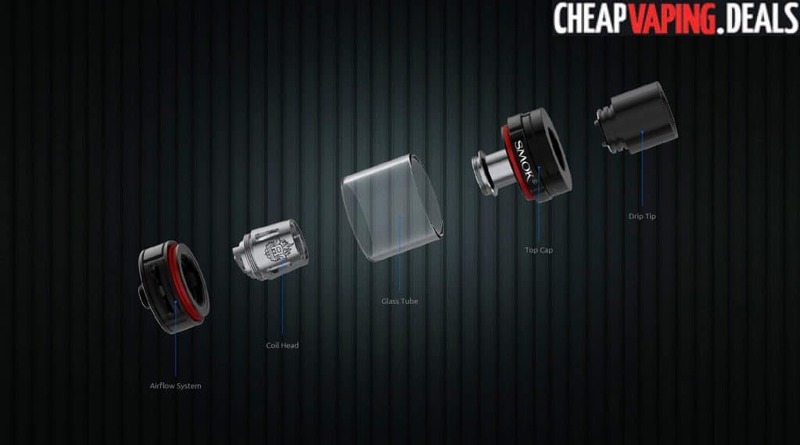 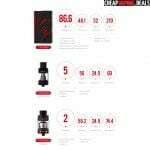 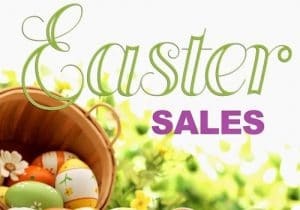 The highest possible wattage output is 220 watts, the lowest atomizer resistance comes in at 0.06ohm and the maximum temperature output is 600 degrees Fahrenheit. Although not listed in the specifications, variable temperature mode is sure to be compatible with all coil types. 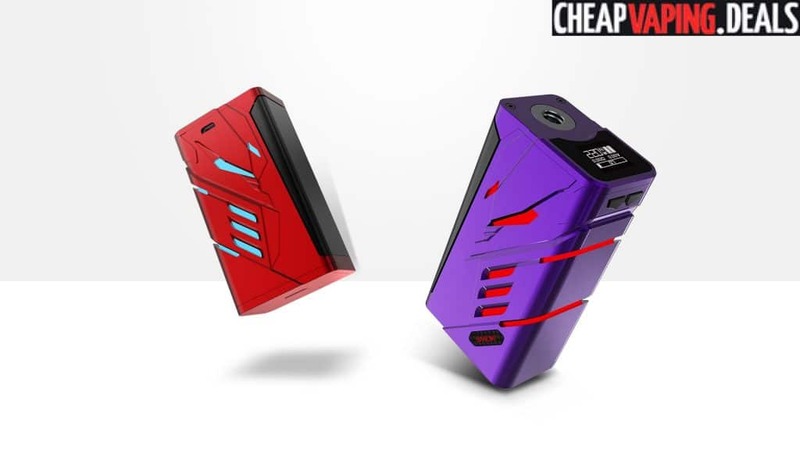 An easy hinged battery cover on the bottom provides for fast access to the dual 18650 cells that power the T-Priv Box Mod. 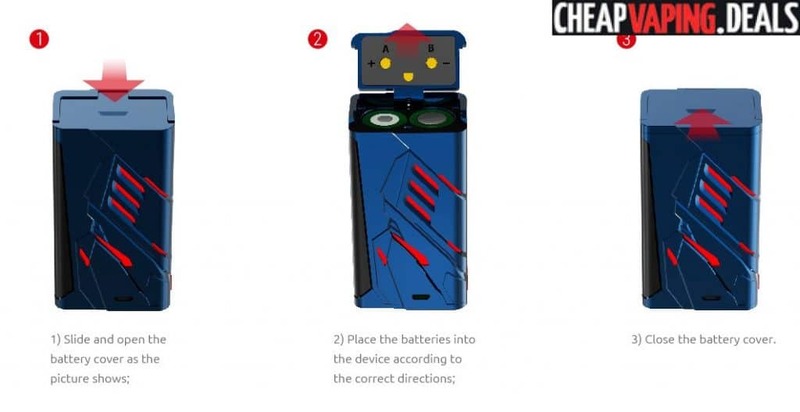 The cover simply slides and flips open to reveal the cells that may be charged via the micro USB port on the front of the device. 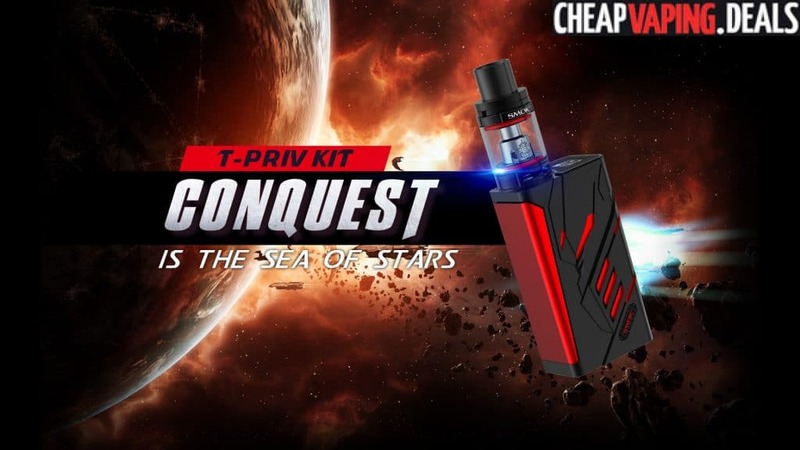 Several safety features are built into the T-Priv. 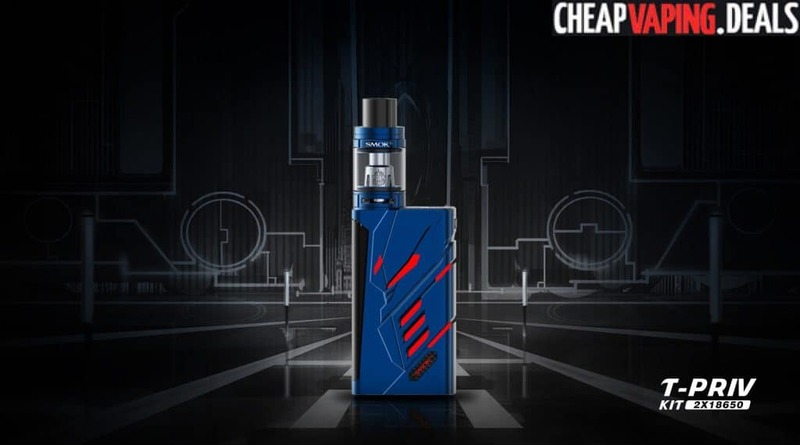 Low battery warning, 12 second cutoff, overheat protection, puff monitor, short circuit protection and intelligent atomizer detection all prevent you from having an unsafe vaping experience. 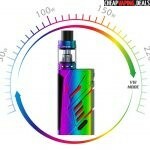 You can get this mod in various colors including black, red, blue, purple, rainbow or silver. 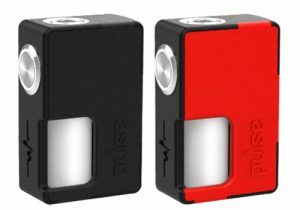 Size-wise, the unit measures 32mm x 86.6mm x 48.1mm and weighs just 210g, making it perfectly fit in the pocket or purse. 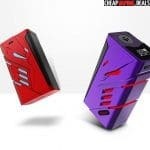 The design is hollow, with slits all over the device that change color thanks to an adjustable LED. 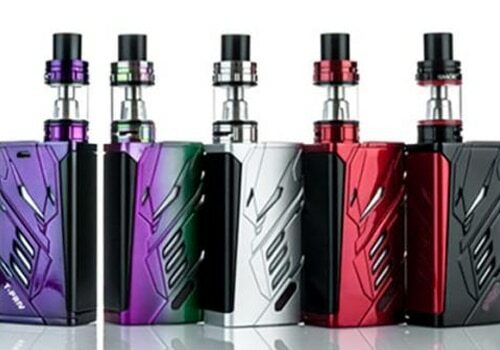 Customizable colors of the backlight include red, green, blue, yellow, magenta, cyan, white, RGB and rainbow. 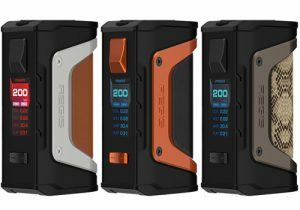 A large ergonomic firing key spans the entire length of on of the sides, while the opposite end of the mod is built with dual adjustment buttons. 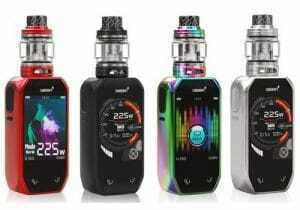 At the top, you will find a 510 connection bezel adjacent a square OLED screen that conveniently displays vape data in an organized way. 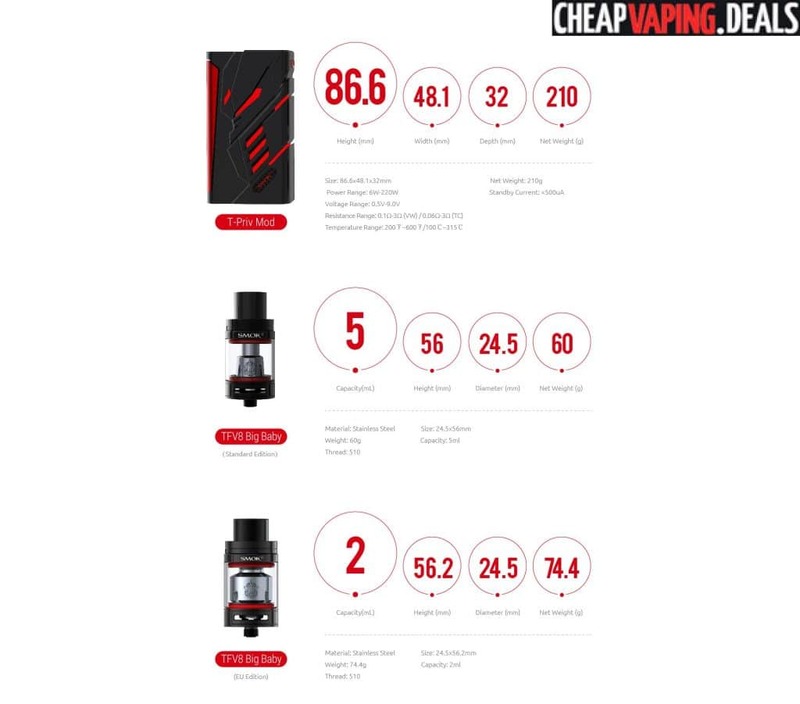 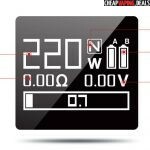 The menu shows indicators for current vape stats such as current temperature/wattage, current mode, 2 battery bars, resistance, voltage and puff time.